From 95N or 95S, take exit 57 follow signed to downtown Newburyport. Kaya Jewelers is located on the main street, State Street on the corner of Essex and State on your left. 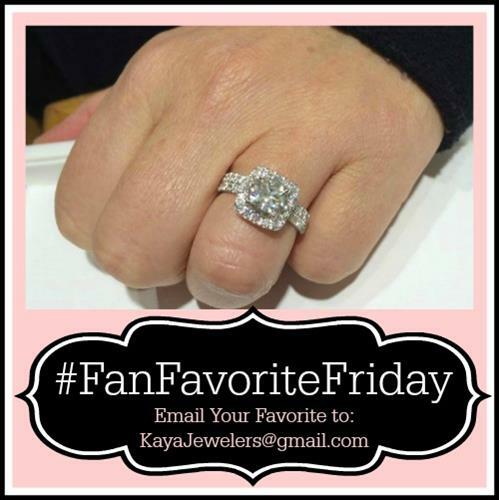 Kaya Jewelers has been creating exceptional Jewelry in Newburyport , Seacoast and North Shore area since 1991. 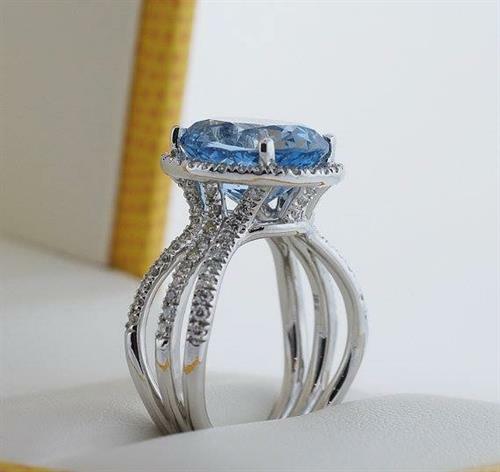 We work in PLATINUM, GOLD, SILVER, DIAMONDS & 3D Custom Design. Personalized service. Kaya Jeweler is a family owned business, founded in 1991. 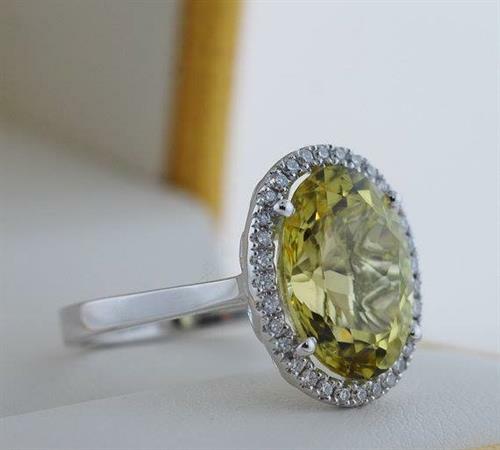 We showcase in our Newburyport store exceptional quality diamond jewelry, exquisite gemstones and divine precious metal designs. Kaya combines the strength of quality and tradition with fresh new ideas and inspiration. 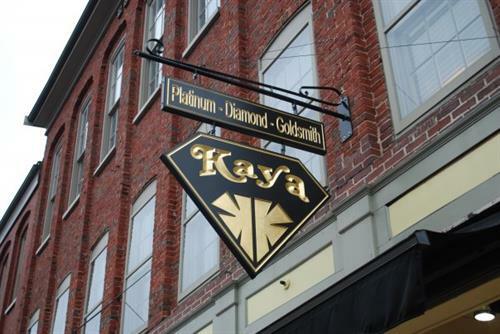 Kaya has a GIA certified Gemologist, Diamond grader, Appraiser, Goldsmith, Silversmith and Platinumsmith. Kaya’s team is trained and educated in the latest jewelry technology, trends and designs. 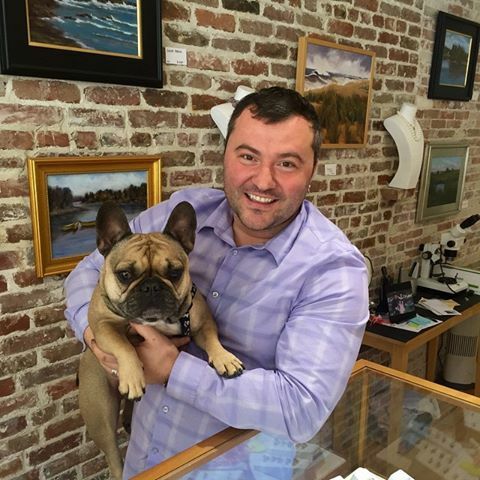 We are consistently voted #1 jeweler for the past 12 years by “Best of the Best” in the Greater Newburyport Area. Kaya's team is also trained and educated in the latest jewelry technology like Cad Cam Designs And Laser Welding. 3D Matrix Designs, Laser welding, consultations and in-house jewelry repairs. Visit Kaya Jewelers and discover exquisite fine jewelry for this generation and the next. Erdem Kaya with one of his four legged friends..
We are so happy to show you this flawless large Aquamarine and Diamond Ring! Isn't it gorgeous! 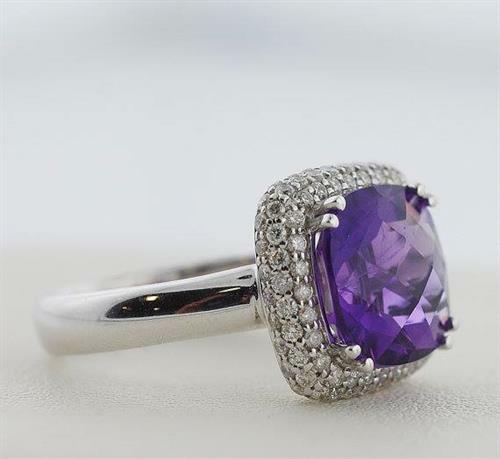 This 4.04 carat grape purple amethyst is an amazing color and has been cut in to a plump square cushion shape. It is surrounded by a pave set diamond halo. Christmas 2014. Here we were working late into the night making sure many of the goodies that were custom ordered would be in Santa's hands on time for delivery. We are truly honored to have this profession in fine jewelry. Thank you for your loyal business. 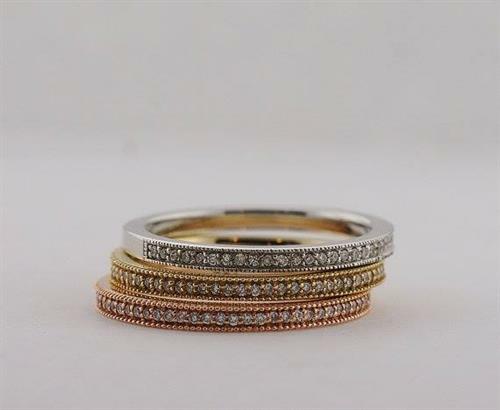 Diamonds look great incorporated into many different colors of gold - check out our Tri-Color Stacking Diamond Rings. Each can be sold separately. These comfortable hinged hoops snuggle right up to your ear to add lots of sparkle with 1.22 carats of pave set diamonds! 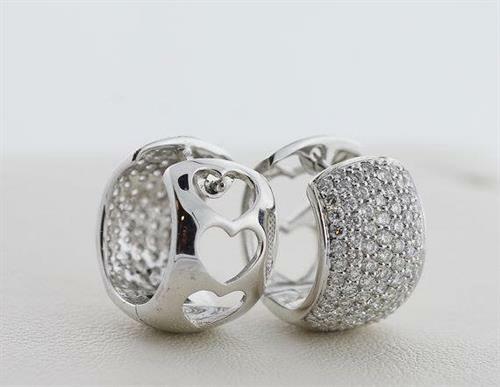 The earrings are made of 18 karat white gold and even have sweet heart cut-out detail on the back side. 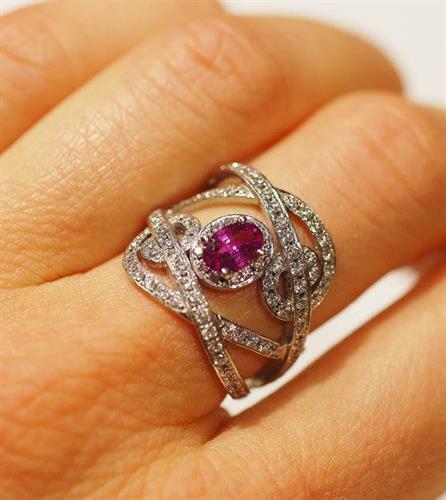 Free-form Pink Sapphire and Diamond Ring is beyond eye catching, it's bold and beautiful - one of our favorites! 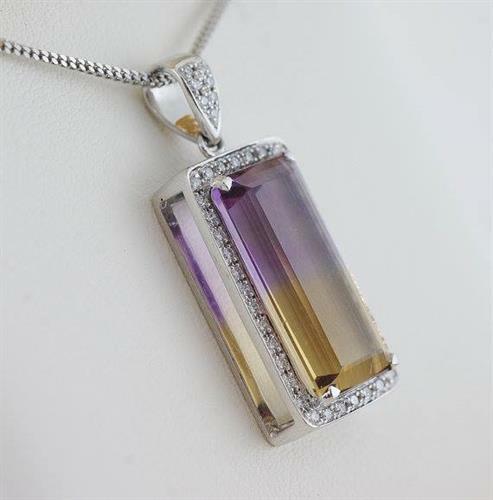 This Ametrine and Diamond Pendant is a rare and remarkable 8.98 carat stone that sits inside .34 carats of diamonds in 18 karat white gold.